Looking for a memory tip: how to remember what you read? We’re constantly being bombarded with truckloads of information. Is it important to remember everything we read? No, of course not. We tend to filter out the information that isn’t relevant or understandable to us. If necessary, we can usually retrieve it again with a Google search or by accessing an internal intranet at work. Practically speaking, conducting a search isn’t always possible or preferable when dealing with issues at work and there are times when the information or procedures you’ve read must be committed to memory. You can improve your memory by reading out loud as this helps you to retain the things you read. Alternatively you can increase your memory by teaching others. Teaching others help you recall and remember the information better. 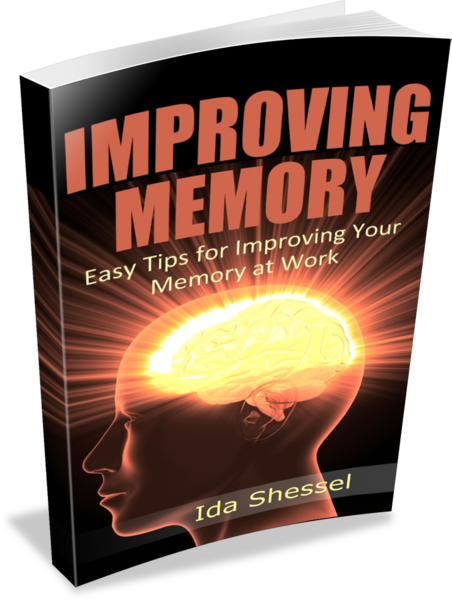 Other suggestions for general memory enhancement can be found here in the original article on productivitysummit.com. Whether you’re reading about a new company policy at work, trying to recall a new procedure, or even designing a training session, remembering the information is challenging if it is only dispensed in the form of a data dump. What is the definition of a data dump? It’s throwing too much information at someone and expecting them to remember it (as in those truckloads of information mentioned in paragraph 1). Teaching others is an excellent method for reinforcing and recalling anything. In those situations when you’re working to remember information you’ve read, share it with colleagues at lunch, break time, or during a meeting. If you’re designing a training program at work, have participants in your sessions reinforce what you’ve taught them by asking them to teach others in the class. This works well as a pair or small group exercise. Share this memory tip: how to remember what you read with colleagues.